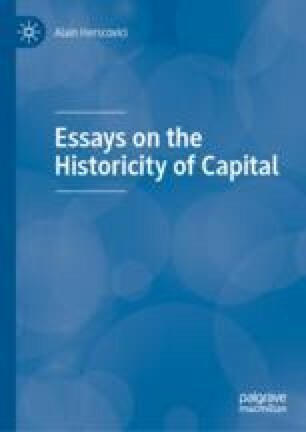 In this chapter, I will make a critical and methodological analysis of the theses presented by Piketty in his book “Capital in the twenty first century” (2014). Income distribution and long-term growth are linked to the specificities of capital and/or to the choice of a value theory. The definition of the nature of capital and/or the choice of a value theory are the necessary conditions to explain the modalities of growth and income distribution. ———. 2014. Everything You Need to Know About ‘Capital in the Twenty-First Century’. http://www.newrepublic.com/article/117429/capital-twenty-first-century-thomaspikettyreviewed. Accessed 14 December 2015.